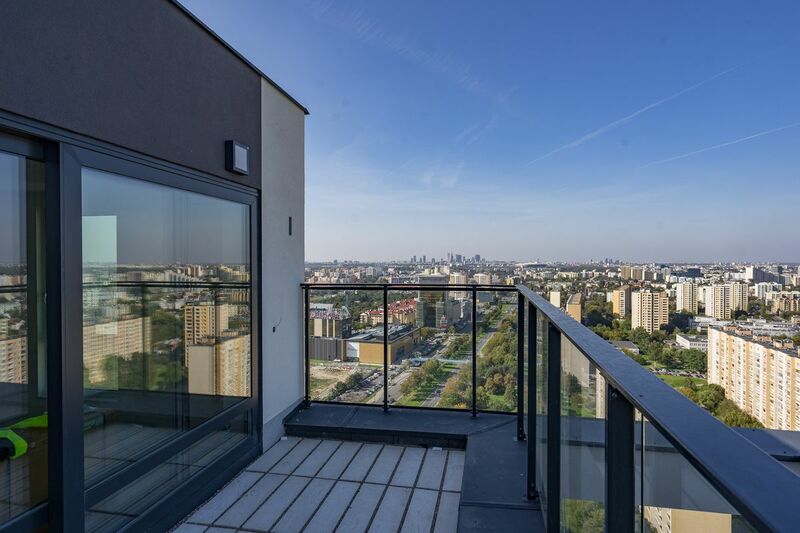 ILDC acquired 10.5 dunams in the Praga district in Warsaw. The project includes 575 apartments spanning 36,000 sqm and 4,000 sqm of commercial property. The construction of the first stage (A) of a 26-story tower, which includes 361 residential units, was completed at the end of 2017. The construction of the second stage (B) of an 11-story tower with 220 residential units is expected to be completed by the beginning of 2020. As of the end of 2018, ILDC sold more than 400 residential units in the project.